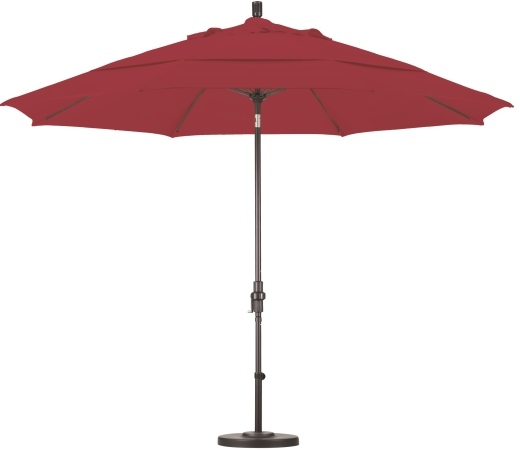 Rugged, durable and fade resistant Sunbrella canvas with 5-year warranty against fade rot. 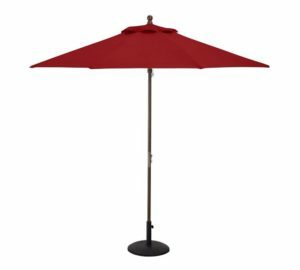 Available colors and features shown. SKU: 4019. 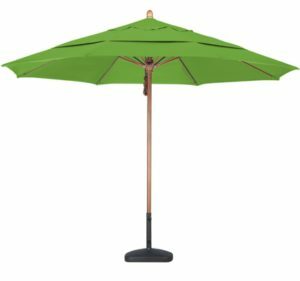 Categories: 11' Foot Patio Umbrellas, Aluminum Patio Umbrellas, California Umbrella, Fade Resistant, Patio/Market Umbrellas, Sunbrella®patio umbrellas.